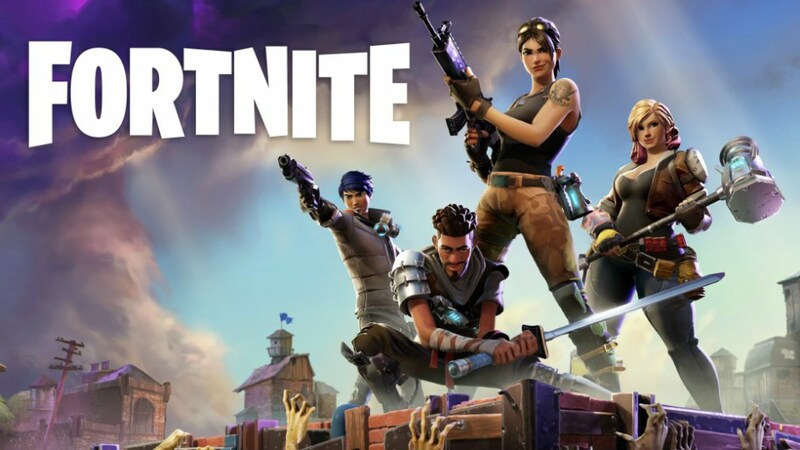 Fortnite, one of the biggest games in the competitive gaming industry, has been extremely successful on the several platforms that it is currently in. However, the game is still absent on one of the most popular gaming consoles right now, the Nintendo Switch. Although there is still no official announcement from Epic Games regarding a possible Switch release, the developer’s worldwide creative director showed interest on having Fortnite on the Switch. Responding to a query by a fan on Twitter, Donald Mustard from Epic Games said that he is definitely interested on seeing Fortnite on the Switch eventually. Although Epic Games did not “officially” confirm the possibility of a Switch port, they didn’t shoot down the idea either. In fact, they even said how Unreal Engine (a game engine that Epic Games developed), works well with the Switch, and even gave examples of games that are either already on the Switch, or is on the way. This can be Epic’s way of telling us that hey, we can’t share details for the time being, but Unreal Engine really works well with the Switch, and Fortnite was developed using Unreal Engine 4, so yeah you get what I mean. Given the Switch’s current popularity, I’m positive that Epic Games is already discussing the possibility of a Switch port behind closed doors, or perhaps, they’ve already began development for it. As long as cross-play between platforms will be available, then I’m all for it. Would you like to see Fortnite on the Switch?